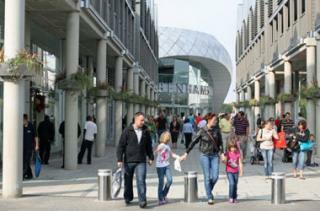 Arc shopping centre has been an integral part of the Bury St Edmunds and Suffolk community for over 7 years now. 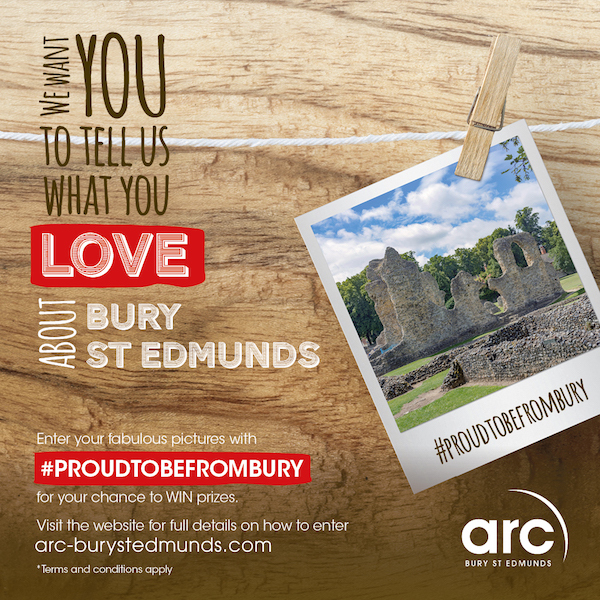 Arc shopping centre are launching a brand new competition which will enable people to show and share what they love about living in and visiting Bury St Edmunds. Starting on 1st August 2017, local people will have the chance to snap away and post their favourite places, views, shops, restaurants and events throughout Bury St Edmunds on the arc’s Facebook, Twitter and Instagram pages, for their chance of winning a prize bundle worth £120. The competition will end on 5th September and then shoppers will have their chance to vote for their favourite image to WIN. The hashtag #proudtobefrombury must be used when entering the competition. The arc will also donate £1 for every entry they receive towards their charity of the year, My WiSH, to a maximum of £100. Terms and conditions do apply and you can click here for the full details on how to enter.